Are you ready to make some excellent financial savings on some extremely popular tech products? Of course you are. 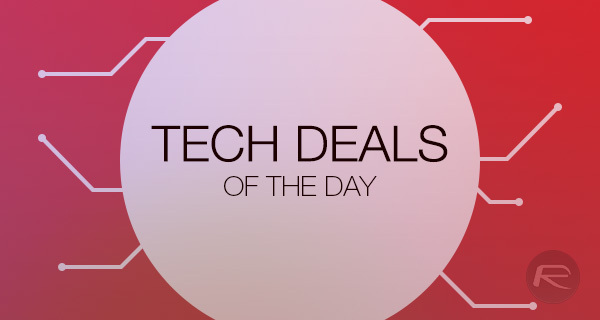 This time around we have discounts on the fantastic Kindle Paperwhite with built-in Wi-Fi, multiple SanDisk flash storage options, a Qi-compatible wireless portable battery charger, and a pair of Bluetooth headphones at a steal of a price. These deals are hot and as always, are available for a limited time only. If there’s something in there that you have your heart set on, act fast before stock runs out or the discounts expire. Peruse at your own leisure, and get ready to get that credit card out. 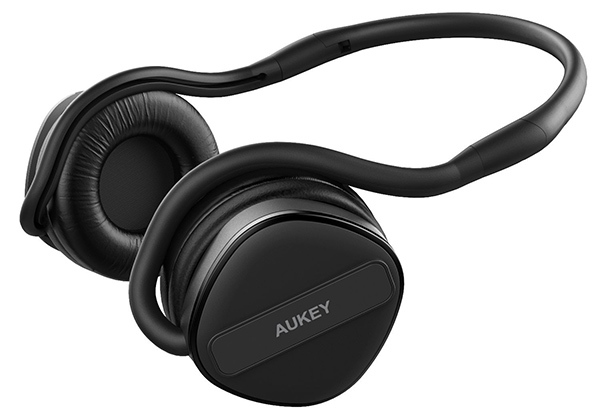 If you’re in the market for a pair of ultra-light, foldable neckband headphones with built-in Bluetooth, then you may want to take a look at these little one from the well respected AUKEY brand. These noise cancelling wireless headphones are compatible with the majority of Bluetooth capable smartphones, including the iPhone, and come with an internal 450mAh battery pack for up to 24-hours of talk/play time and upto 300 hours of standby time. Don’t forget to use the following promo code at checkout to grab the contraption for a mere $21.99 only: ZDZ6B2P3. The release of Amazon’s new Kindle Oasis was always going to mean we would see some deals coming out of the woodwork for older versions of the extremely popular eReader. 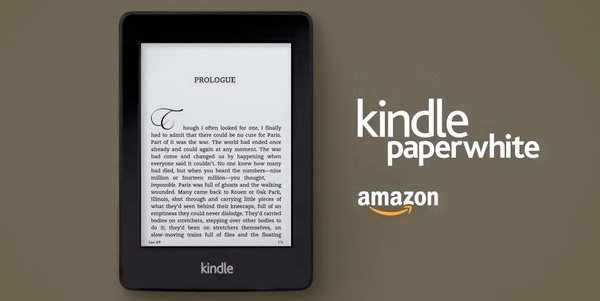 That’s exactly what is now happening with a 17-percent reduction on this 6-inch Kindle Paperwhite which features a 300 pixels-per-inch display and built-in reading light and Wi-Fi. If you’ve ever been in the market for some kind of portable flash storage solution, then the chances are that you’ve considered purchasing something manufactured by SanDisk. If 64GB of additional storage is enough to scratch your itch, then you can pick up a discounted microSD card for your smartphone, tablet or camera for just $17.99. 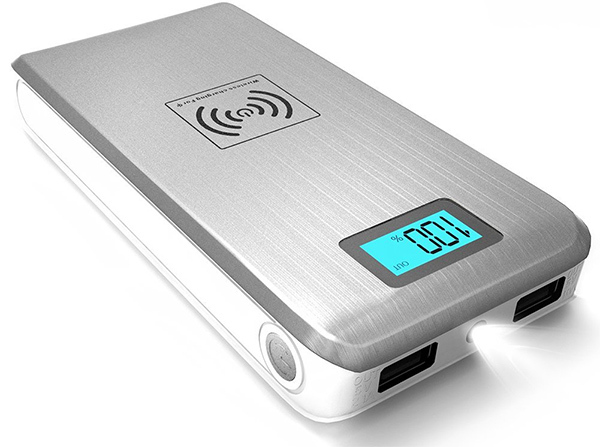 Alternatively, there is a wireless option for mobile devices for just $64.99 in the form of the 64GB Connect Wireless Stick. 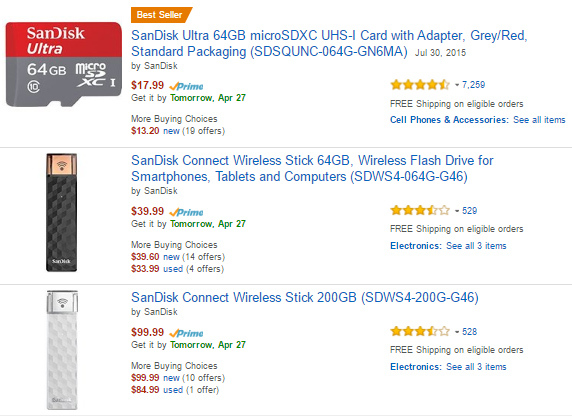 If you need a little more bang for your buck, then SanDisk is offering the 200GB model for just $99.99. Where else can you get a converged product like this Qi wireless charging gadget for just $29.99? This is a Qi-compatible wireless charging pad with an additional built-in 12,000 mAh battery for when you need to charge on the go. You can also charge a non-Qi compatible device via USB cable. If that isn’t good enough for you, it also has a torch on top to seal the deal. Oh and it also ships with a “2-in-1 Lightning + micro-USB charging cable”. The gadget is available in Silver, and Golden shades.